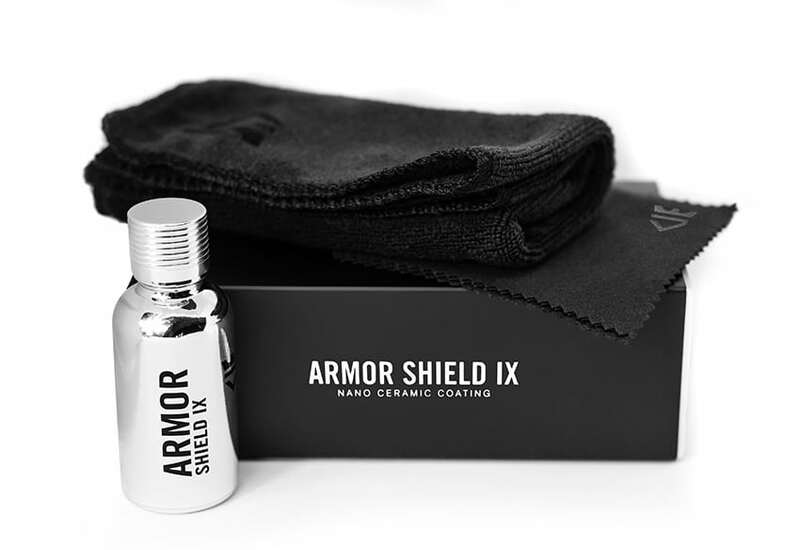 Armor Shield IX is a highly durable transparent coat, which is mud repellent, scratch resistant, hydrophobic and much more. Getting A “Do-It-Yourself” Ceramic Coating Kit from AvalonKing means Ready-to-go. No nonsense. Just pure value. Purchasing For Multiple Vehicles, Bigger Vehicles or Boats? Properly impressed with the guidance and quality of this product. Select a star rating. 5 being awesome, 1 being not so awesome. Easy to apply, outstanding results. I can feel the difference on the paint. Cleaning bugs from the front of my vehicle no longer requires soaking and scrubbing. worked great, car is as smooth as glass. dirt washes right off. I was skeptical at first, but after applying the results are amazing. Will be doing other cars in my house as soon as I can! I applied armor shield 9 to my Tesla Model 3 with no problems was easy and fast! Prep took much longer! I guess until I see the results after the next 3 washes will give me an idea if it was really worth it. Looks great. Working well after a couple weeks. © 2019 AVALONKING. ALL RIGHTS RESERVED.